I loved doing the O’Christmas Tree Skirt CAL last year. Remember this? But, with my recent move and unpacking and internet issues (oh my! ), there is no way for me to take the time to host an entire CAL this year. 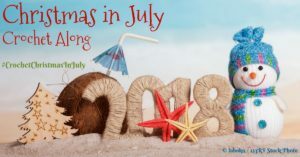 So, I am super excited to join forces with a group of designers and host a HUGE Christmas in July CAL. Pia from Stitches n Scraps and Marie from Underground Crafter have teamed up with 14 crochet designers to bring you a month full of patterns to kick start the handmade holiday season. Each week will have a theme. 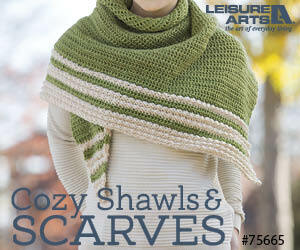 During Weeks 1-4, new patterns will be released from Monday through Thursday. On Fridays, visit Stitches n Scraps and Underground Crafter for even more gift ideas and to learn more about great end-of-CAL giveaway prizes from Page Street Publishing, Global Backyard Industries, LoveCrafts, and Akerworks. 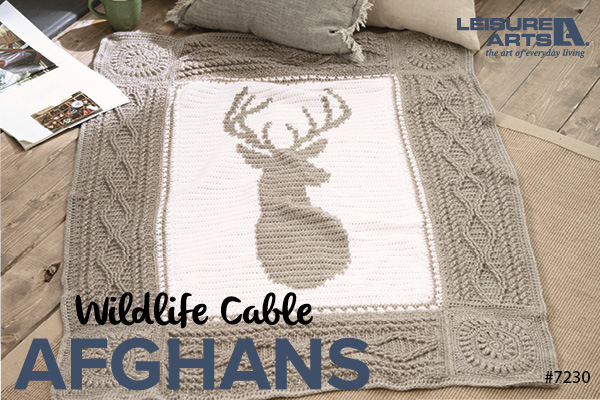 Share your completed project pictures in this post on Underground Crafter by 11:59 p.m. Eastern on Tuesday, July 31, 2018 to enter for your chance to win! Share your progress and post pictures of your finished projects. 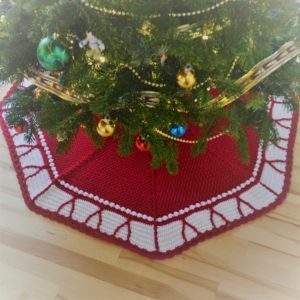 Tag your projects and posts #CrochetChristmasInJuly on all social media. 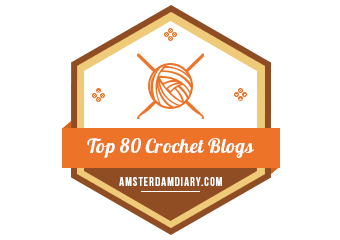 If you’d like to chat with other crocheters, join the Scrappy Stitchers and Underground Crafters Facebook groups or visit this thread in the Underground Crafter Ravelry group. By the end of the CAL, you’ll have up to 16 awesome projects. Get ready for the holiday season while having fun with us! 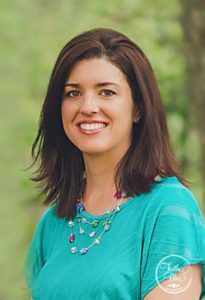 Visit Underground Crafter to learn more about the prizes, enter the end-of-CAL giveaway, and to get links to each Softie CAL post as it is released. This is going to be so much fun! 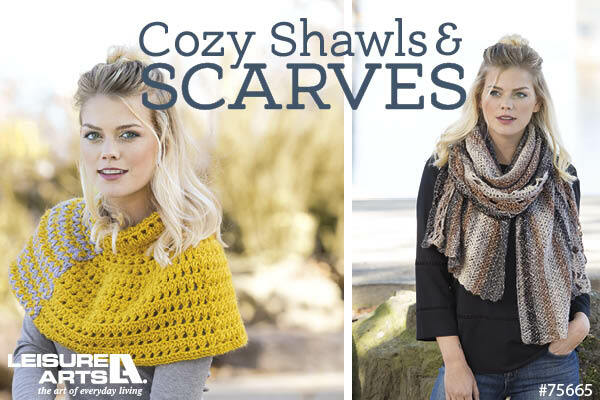 The Sweet Potato 3 pattern will be featured on July 18, so mark those calendars and Happy Crocheting!